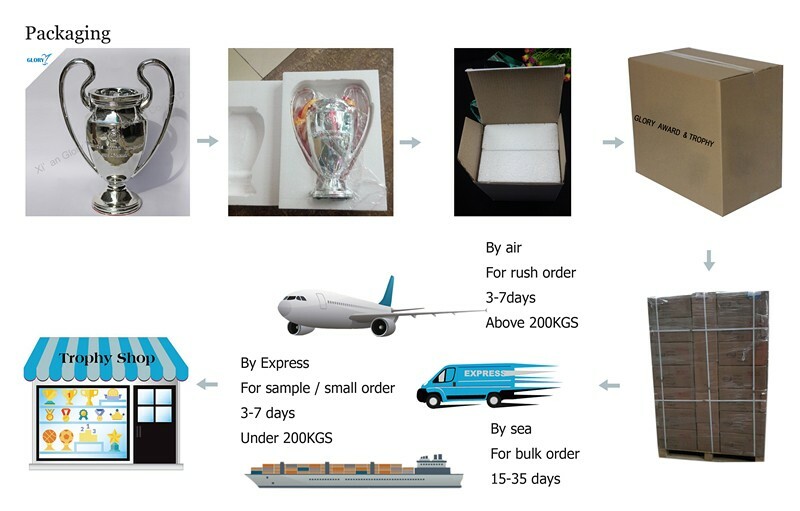 1.Individual package with gift box / white box. 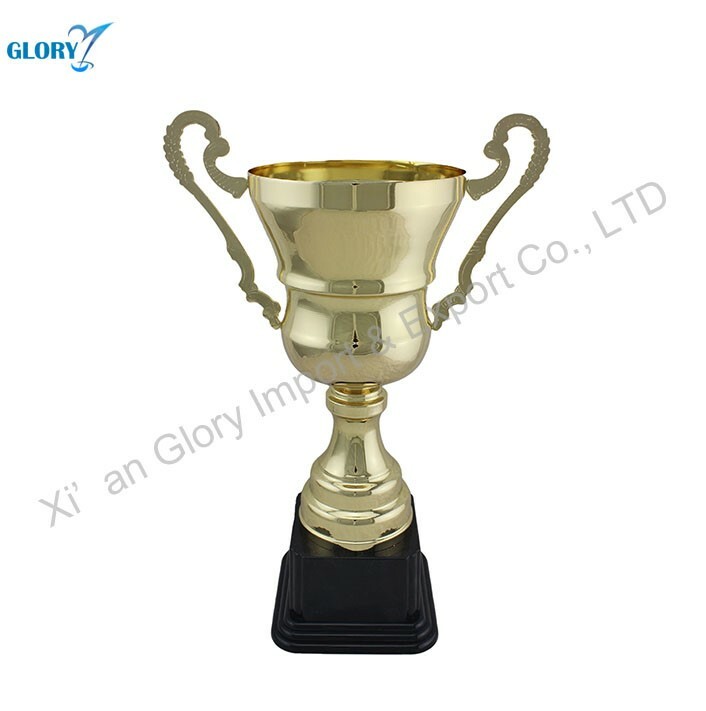 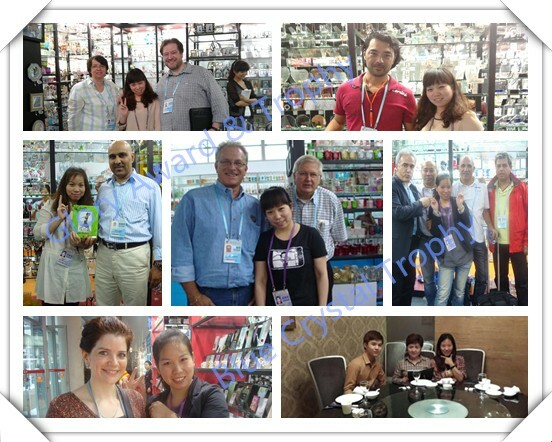 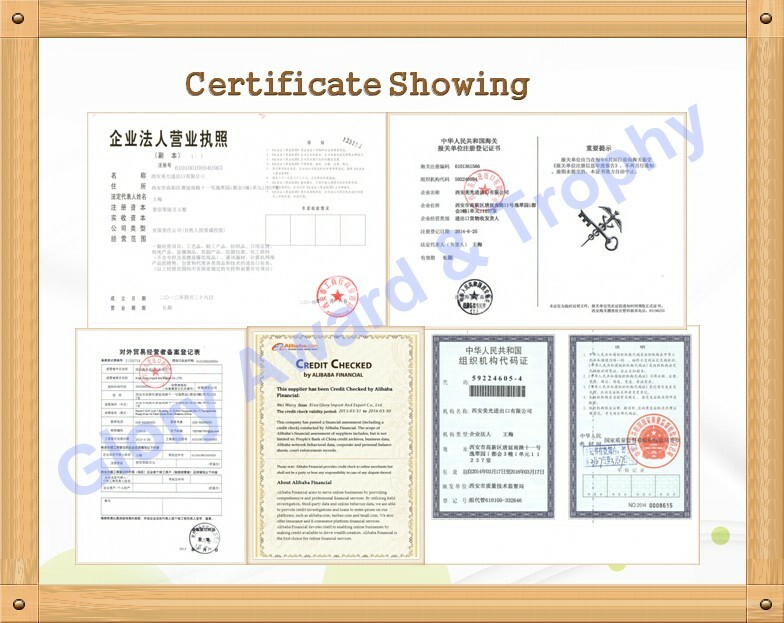 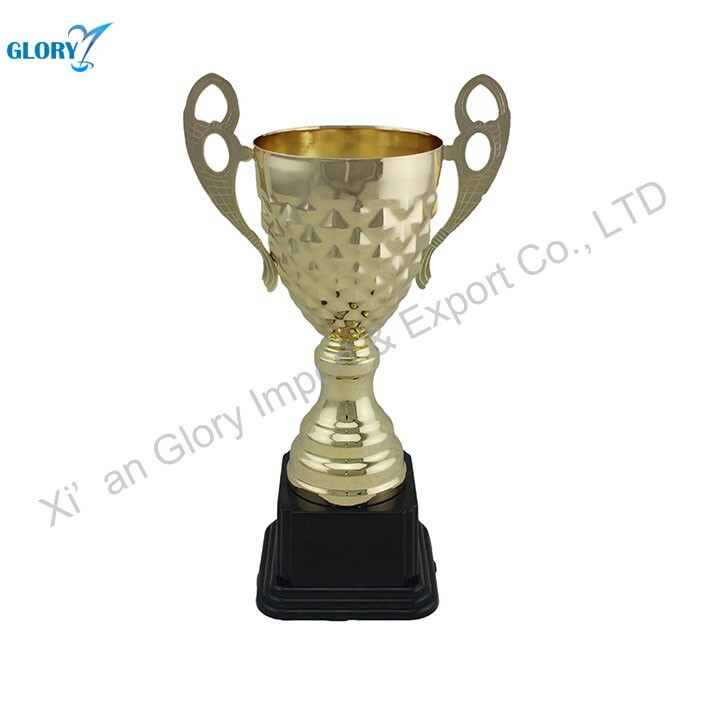 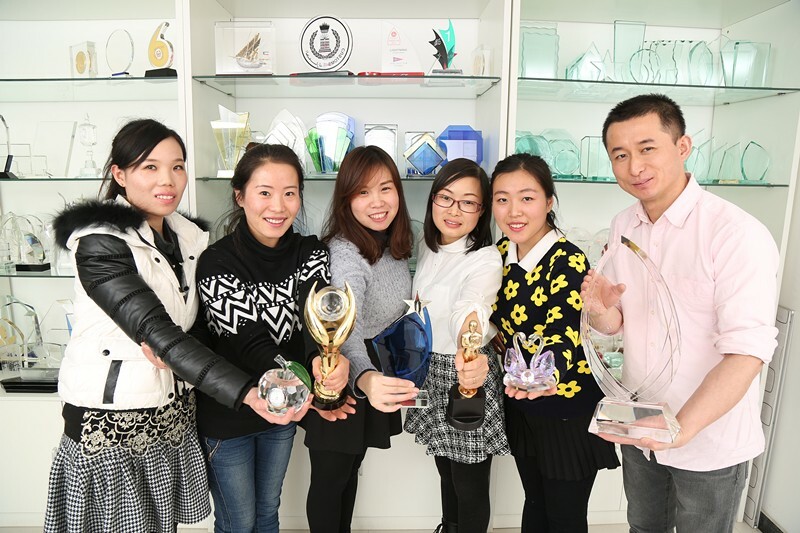 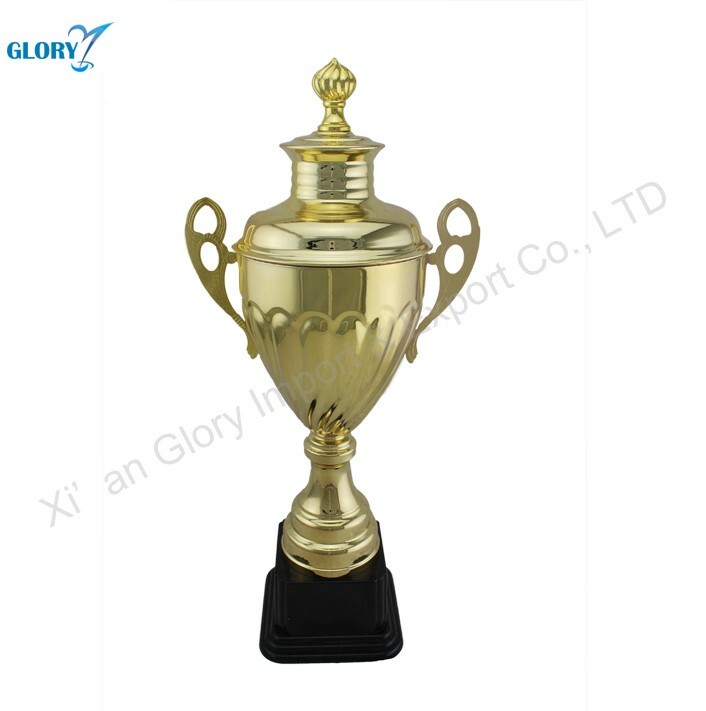 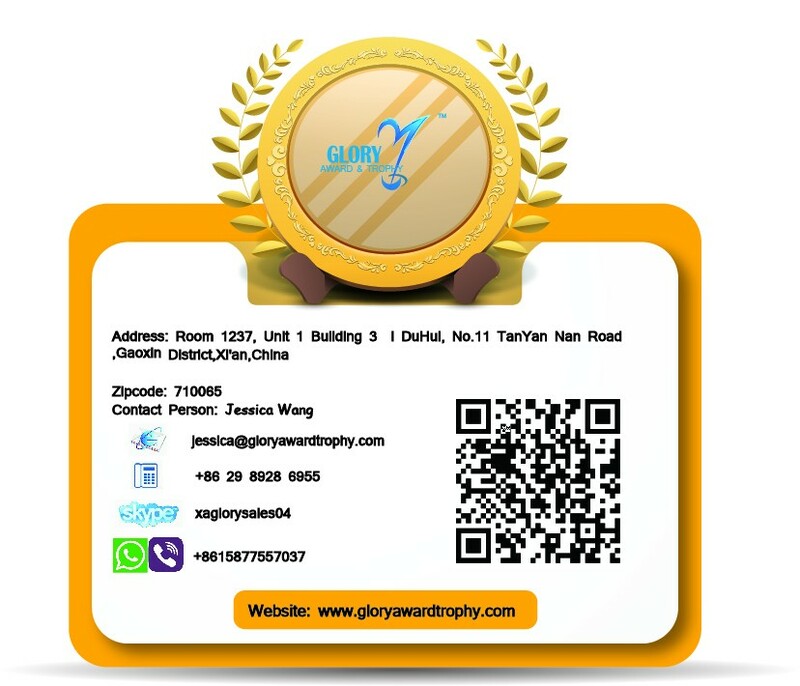 2.Corrugated carton for Metal Cups Trophy Plastic Bases For Trophies. 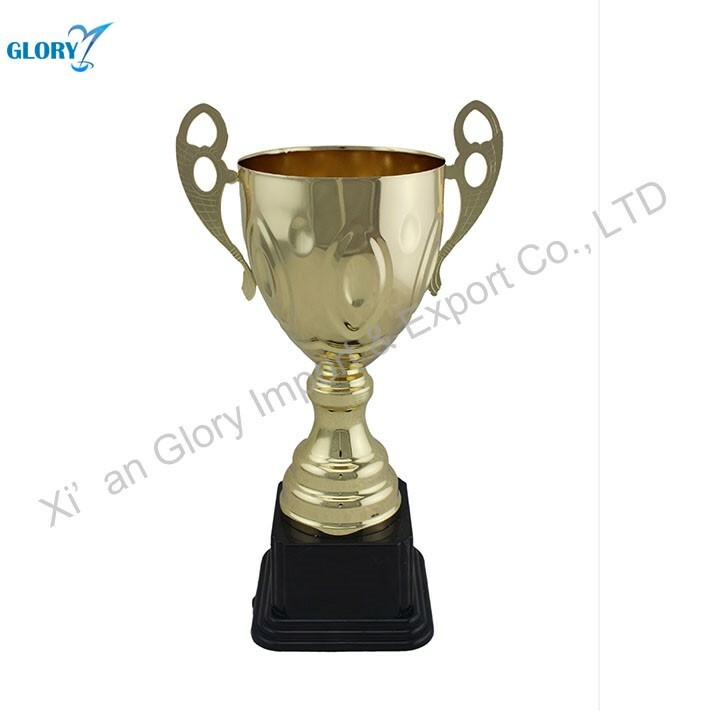 A : MOQ is 50pcs for Metal Cups Trophy Plastic Bases For Trophies. 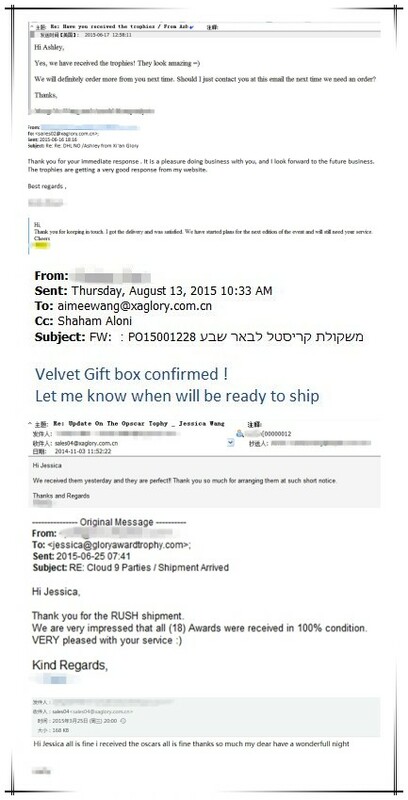 A : If Metal Cups Trophy Plastic Bases For Trophies were broken in the transport, it will be replace.